Fellowship with the Preventive Cardiovascular Nurses Association provides a means to recognize and award excellence in leadership within and volunteer service to the organization. 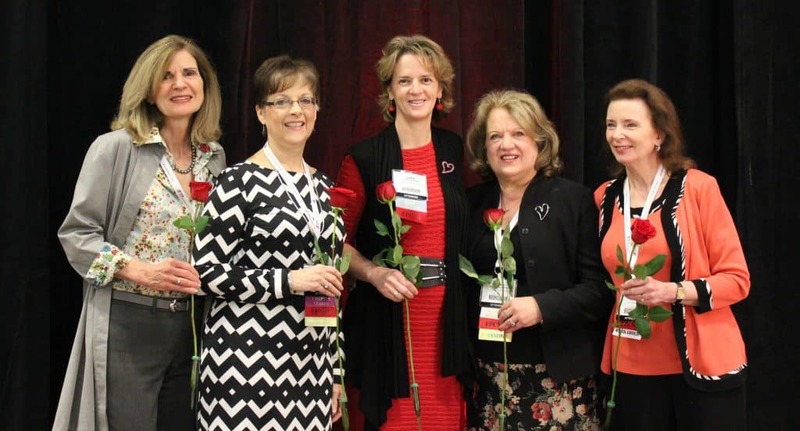 PCNA Fellows are recognized in the Journal of Cardiovascular Nursing, acknowledged at PCNA’s Annual Cardiovascular Nursing Symposium, receive free registration to the Cardiovascular Nursing Symposium, and will be entitled to use the designation of Fellow of PCNA (FPCNA). This designation reflects not only the professional stature of the Fellow, but also his/her record of valuable service to the association. Upload the required supporting documents. Applications that do not contain these items will be considered incomplete and will be returned. Two letters of endorsement: one from a PCNA Fellow and one from a current PCNA member articulating how the candidate meets each of the stated criteria. A biosketch (250 words or less) that describes the candidate’s clinical and/or scientific interests and, very importantly, all contributions and volunteer service in PCNA (A CV will not be accepted in place of the biosketch). Submissions open July 1. Nominations, applications, and supplemental materials must be received by December 3. All Fellows are required to maintain their membership in PCNA. If membership lapses, the Fellowship status is suspended and should not be used going forward.